For resaturating near to dead level asphalt built up roofs. 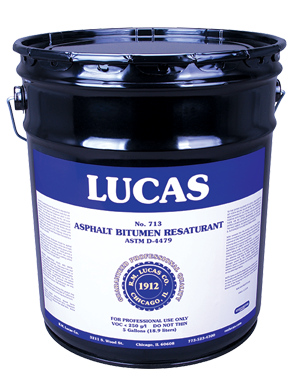 Restores flexibility and adds protection to aged asphalt built-up roofs. May be used with or without Tietex® polyester reinforcing fabric.